Researchers from the NSHA & IWK’s Biomedical Translational Imaging Centre (BIOTIC), the Faculty of Medicine and the School of Health Sciences, Faculty of Health are taking part in a leading-edge project to evaluate point of care magnetic resonance imaging (MRI) for head-related illnesses and injuries. 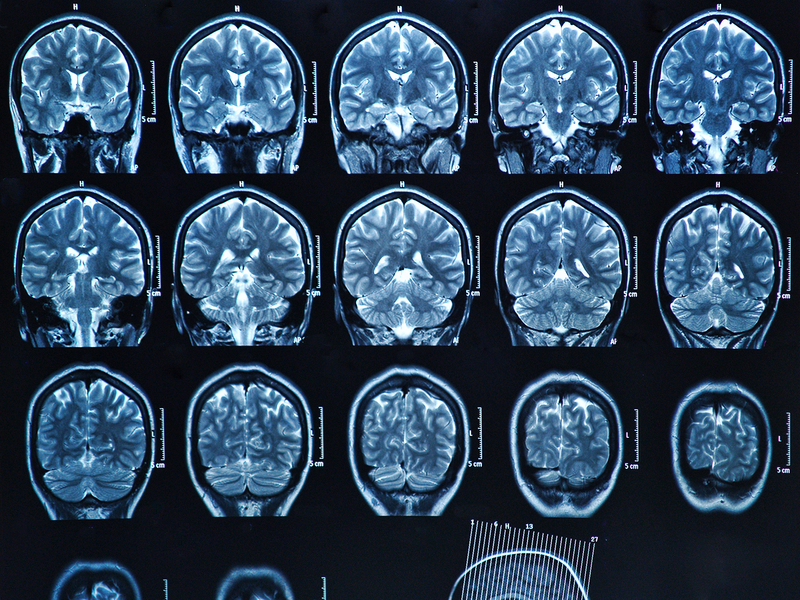 The novel point-of-care MRI technology is a breakthrough in diagnostic imaging technology that could give Canadians better access to medical treatment. The Nova Scotia Health Authority (NSHA) is acquiring this new MRI device that may have the ability to give Queen Elizabeth II Health Sciences Centre health professionals faster access to critical diagnostic information, potentially resulting in better patient outcomes and increased healthcare efficiencies. Evry™, a superconducting, dedicated neuro-MRI developed by Synaptive Medical, will be located in the Biomedical Translational Imaging Centre (BIOTIC). As a part of the planned research project, research participants will be recruited through the QEII emergency department. This will allow NSHA/Dalhousie researchers to study the impact such a device could have from both a patient care and health system perspective, and compare the performance of this new technology to the current standard of care. Dr. Steven Beyea is the principal investigator for the project. He is the Scientific Director of BIOTIC at the Nova Scotia Health Authority and IWK Health Centre, Professor in the Dalhousie Medical School’s Department of Diagnostic Radiology and cross-appointed to the School of Health Sciences (MRI faculty), Faculty of Health. Three collaborators on the project include: Jennifer Williams (MRI faculty), Karren Fader (NUMT faculty) and Carol Gillis (Director/DMUT faculty), all from the School of Health Sciences. On January 7th, support was announced for the project from Andy Fillmore, Parliamentary Secretary to the Minister of Canadian Heritage and Multiculturalism and Member of Parliament for Halifax, on behalf of the Honourable Navdeep Bains, Minister of Innovation, Science and Economic Development and Minister responsible for the Atlantic Canada Opportunities Agency (ACOA). “We are committed to creating a strong research and development environment in Nova Scotia – one that drives innovation and economic growth. This investment through the Research Nova Scotia Trust will put a state-of-the-art MRI in the QEII emergency department, providing healthcare teams with up-to-the-minute information about the patients they’re treating,” said The Honourable Labi Kousoulis, Minister of Labour and Advanced Education.